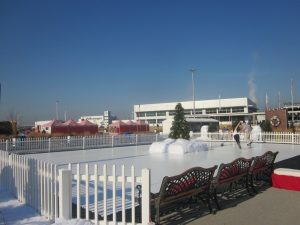 “Ice” skating in March! Rent some skates and show off your best triple axle jump or just glide along the edge. 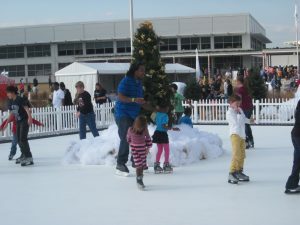 This “ice” rink is open to all ages and levels, from children to adults and beginners to hockey players! 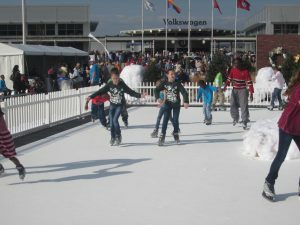 Each group will receive 30 minutes on the “ice.” Height restrictions do apply, and we will ask for a waiver to be signed before your skate session begins.